For an actor, big or small, donning the right getup for the character he is portraying onscreen is as essential as his performance. In short, makeover or looks plays an important and pivotal part in enhancing the actor’s personality and subsequently his performance. 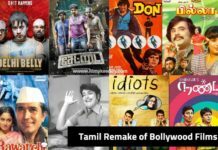 Following are some of the examples where viewers got to see a complete makeover of the actor for the sake of his role. 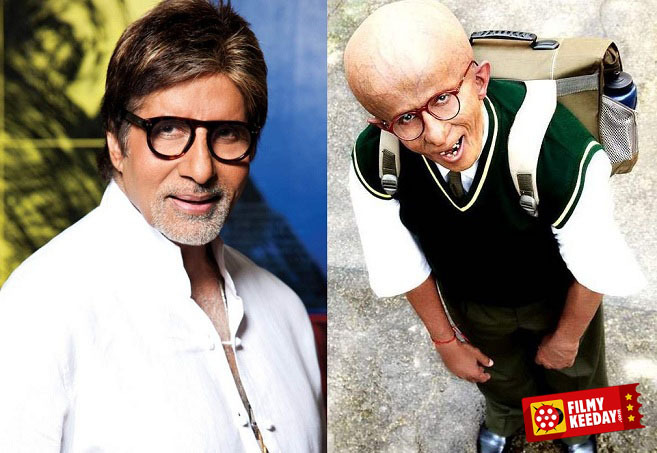 It took almost five hours for Big B to put on his makeup and two hours to remove the same. The actor was neither allowed to eat or talk during the entire period when his make-up was being done. Casting the suave, foreign-bred youngster, Saif Ali Khan for the role of rustic Langda Tyagi in ‘Omkara’ was a huge gamble for director Vishal Bhardwaj, which luckily paid off for him. 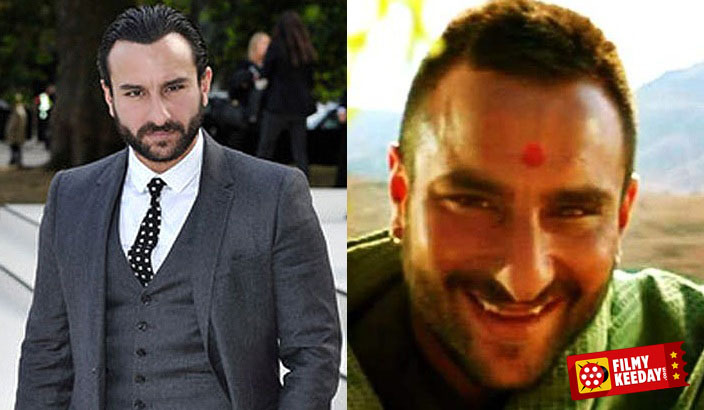 Saif, who till the release of ‘Omkara’ was known for essaying the quintessential lover boy in Bollywood movies, due to his looks and royal background, essayed the evil and wily character of Langda Tyagi with perfection. And Saif’s looks and his crooked walk went a long way in helping him look every inch the character. Termed as one of her best performance till date, Priyanka took a big risk for essaying a simple looking autistic young girl, sans any makeup, that too at the peak of her career. 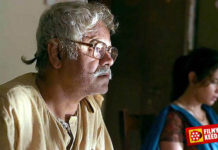 Interestingly, as revealed by the actress herself, director Anurag Basu, who had gone to sign Priyanka for the character of Jhilmil Chatterjee in ‘Barfi’ started having second thoughts about casting her as he did not find her suitable enough for the role. Later, Priyanka went on to win several awards for her character in ‘Barfi’. Inspired by the success of Hollywood movie ‘Mrs. 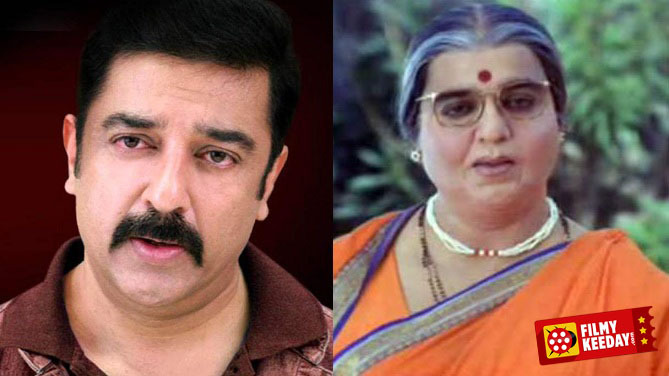 Doubtfire’, South fame actor Kamal Hassan decided to adapt the script for making the movie in several languages like Tamil, Telugu, Kannada, and Hindi. Casting himself in the lead role, of a man forced to turn into a lady governess for the sake of his child, the transformation of the actor was terrific and mind blowing. Every little detail while donning the getup of the middle aged lady was adhered to, by the actor and his team of make-up artists. Kamal Hassan’s lady act went a long way to the success of the movie. The chubby and overweight girl, who was working in the back office of YRF’s, suddenly found herself playing the female lead in their project ‘Dum Laga Ke Haisha’. However, with the script demanding about the leading lady being a bit oversized and overweight, Bhumi was an apt choice for the role. However, Bhumi, bitten by the Bollywood bug, decided to go in for a complete self-makeover, if she needed to survive in the glamor industry. 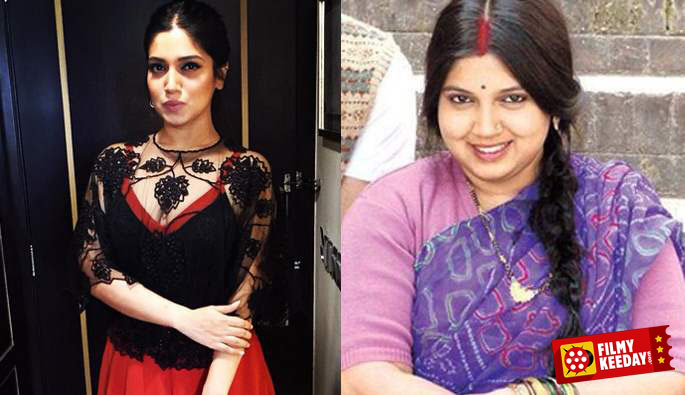 And now, the 360 degrees transformation of Bhumi Pednekar for her new upcoming movie, is stunning and mind blowing to say so. And now, for some upcoming movies which will have the actors transforming themselves drastically. 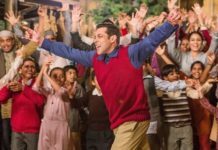 The adorable and evergreen lover boy of the silver screen will be seen essaying the character of an 80-year-old grandpa to actress Alia Bhatt in the film. The look and appearance adopted by the 60-year-old actor is to be seen to be believed. 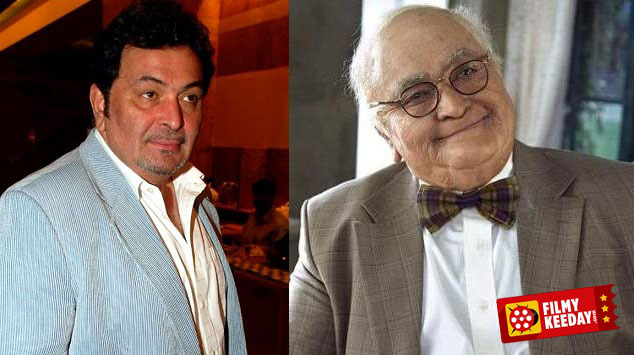 According to Rishi, after completing the make-up, he himself was unable to recognize his image in the mirror. The handsome and hunky Haryana Jatt, who is essaying the character of an Indian farmer held on the charges of spying and languished in Pakistani jail till his end, is reported to have lost out on almost 18 kgs weight to look the part. 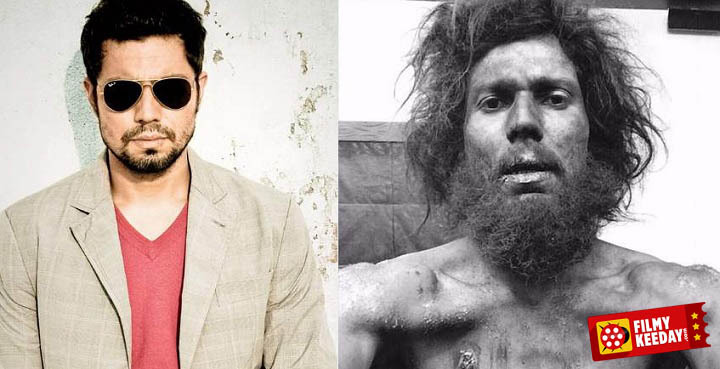 According to director Omung Kumar, he too could not recognize his lead actor when he first saw him post transformation. However, the above article will remain incomplete if no mention is made about, versatile actor Sanjeev Kumar. 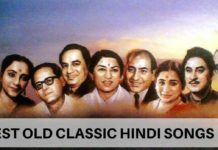 The late actor, if one remembers, had enacted nine different characters, all diverse from each other, in his movie ‘Naya Din Nayi Raat’. The actor had managed to put up a decent job in spite of there being no approach to international make-up artists those days. Kumar was helped in his mission by his personal make-up man Sarosh Modi, for achieving a feat which remains unparallel and unmatched even today.